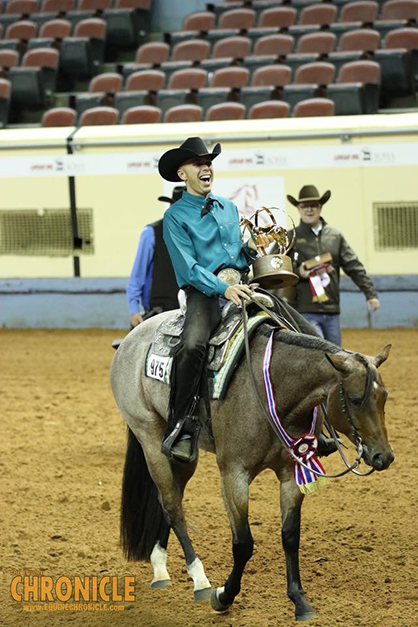 Returning champions from last year, Blake Weis and Cool Cruzen Lady, came out on top once again in Junior Western Riding tonight at the 2018 AQHA World Show. 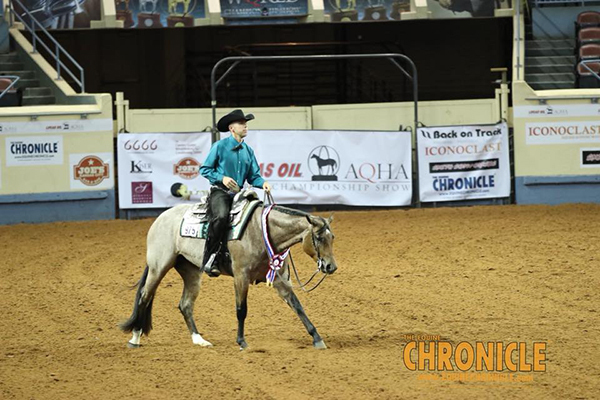 Last year, the 4-year-old mare by VS Flatline and out of Suddenly A Cool Lady, nicknamed “Hazel,” broke the Junior Western Riding World Show record with a score of 232. This year, she improved upon her performance scoring a 235. 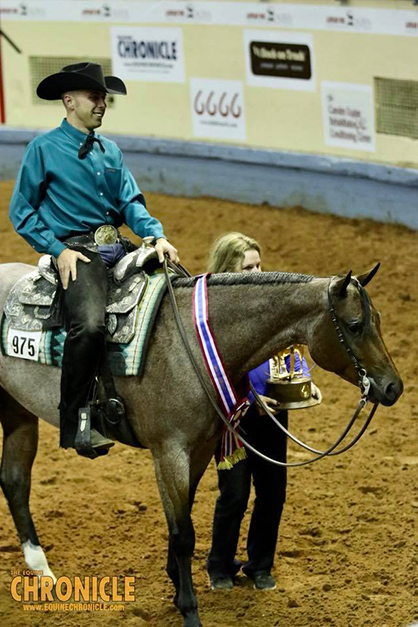 Still, Hazel did win the 4-5-Year-Old Trail Stakes at the show. Luckily, in today’s pattern, the pole proved to be no match for Hazel and she sailed through the pattern with ease.